Mayes has done it again! I love her travel memoirs. She totally puts me in the driver's seat. I feel so immersed in the Italian countryside and small towns. 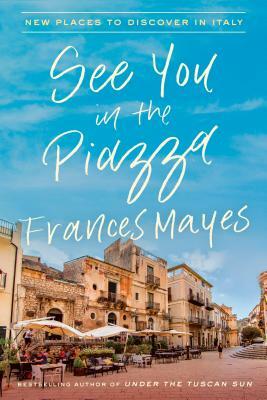 She brings the people to each locale to life and they feel like we are all old friends. What a great new addition to this spring's books.